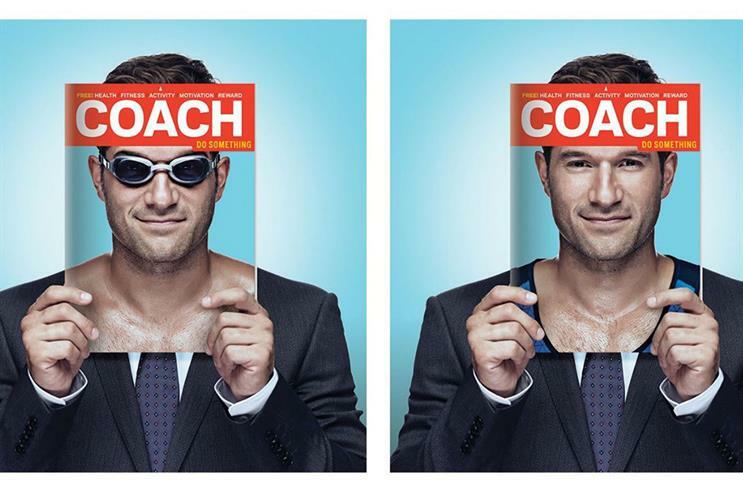 Dennis Publishing, the publisher of The Week and Men's Fitness, has revealed its new free weekly men's health and fitness magazine will be called Coach. Campaign revealed in July that Dennis was planning to launch its first free magazine this autumn and was speaking to media agencies about advertising opportunities. It is investing £3 million in the new title, which will go out on Wednesdays and comes within a month of Time Inc relaunching NME as a free title. Coach, the publisher said, will be the magazine brand "for men who want – or need – to do something to make themselves feel healthier and fitter." It is tailored for busy commuters and ABC1men in the 24-55 age range. The magazine will launch tomorrow (7 October) with a print distribution of 300,000 across the UK (200,000 in London) and edited by Ed Needham, the former editor of FHM in the US and UK as well as Maxim and Rolling Stone in the US. Needham said: "Men want activities that they enjoy and which keep them interested, plenty of inspiration and motivation to get them started and keep them at it, loads of useful information and goals that feel achievable, and all in a package that entertains and fires the imagination. Coach offers readers just that every week." The magazine will be supplemented by a website, coachmag.co.uk, edited by Joe Barnes, the current editor of the Men’s Fitness website. Barnes will continue to lead editorially on Men’s Fitness and Coach and oversee a team of seven. Ian Westwood, the group managing director at Dennis, said: "We’ve been planning the launch of Coach for over a year, researching every detail to ensure that it offers the best possible content package for readers and a highly valuable and targeted audience for advertisers." Are there too many free mags?